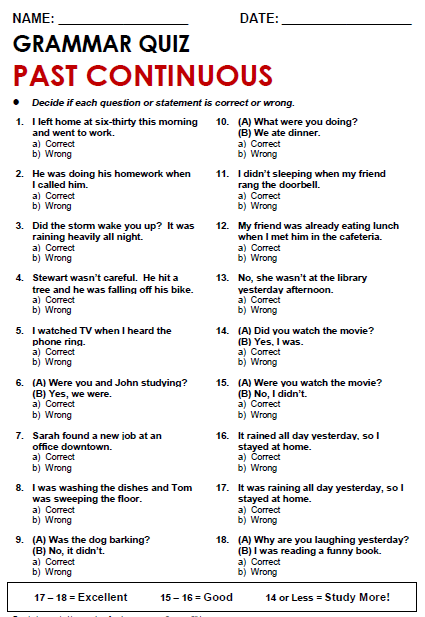 Look at the pictures and answer the questions below. 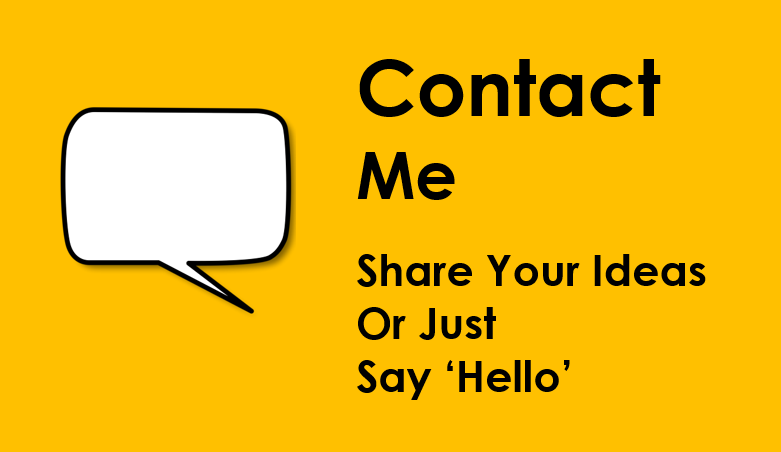 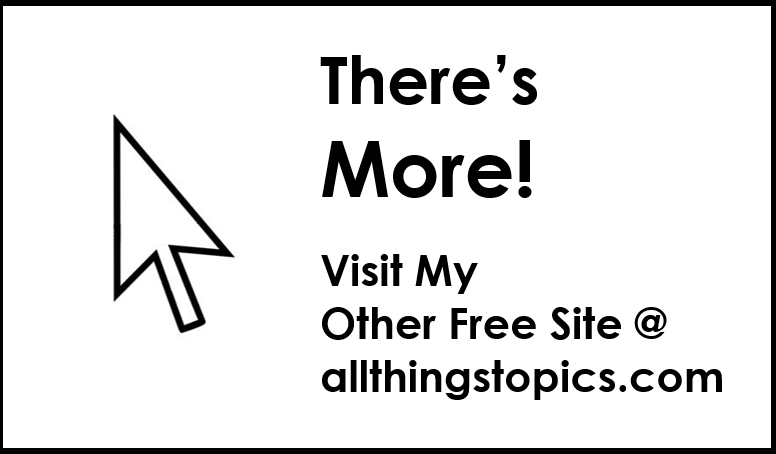 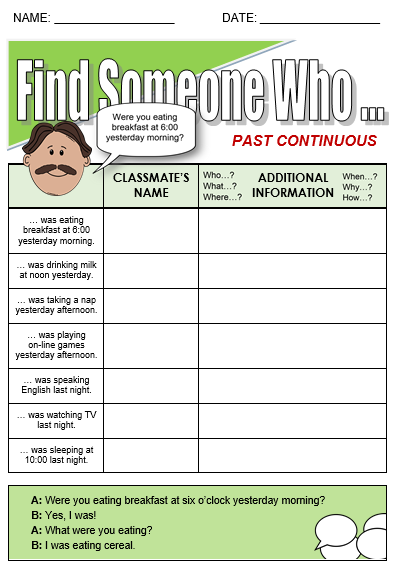 Use the cue cards and model dialog to practice speaking using past simple. 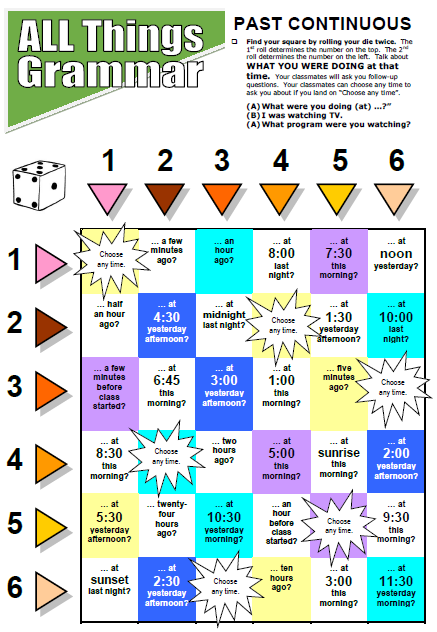 36 squares, each asking about what that person was doing at a specific time (speak for at least 1minute per roll). 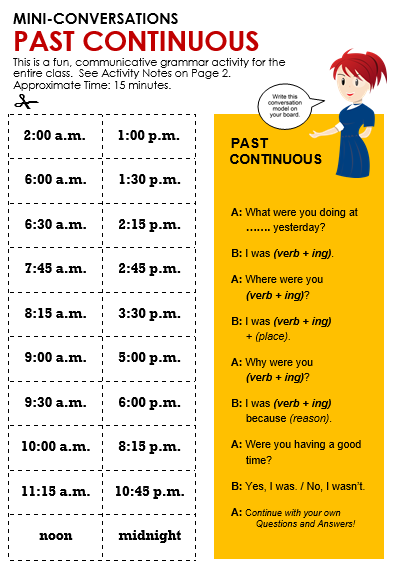 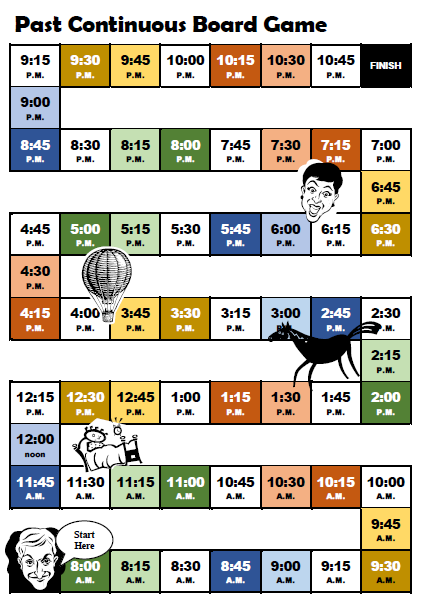 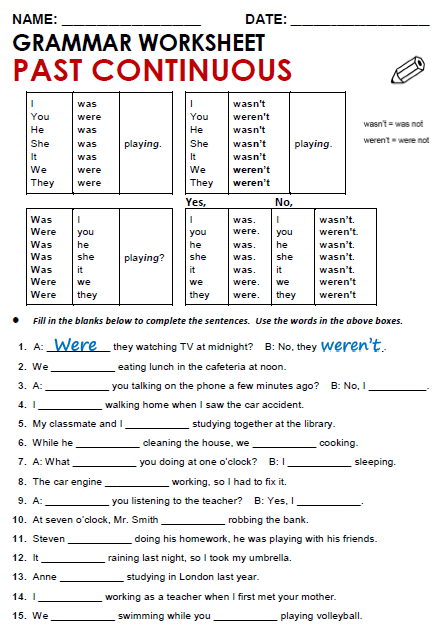 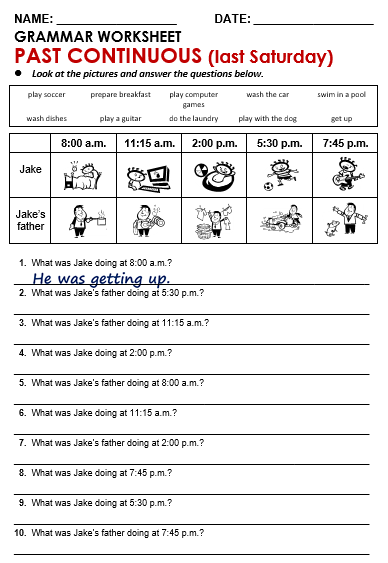 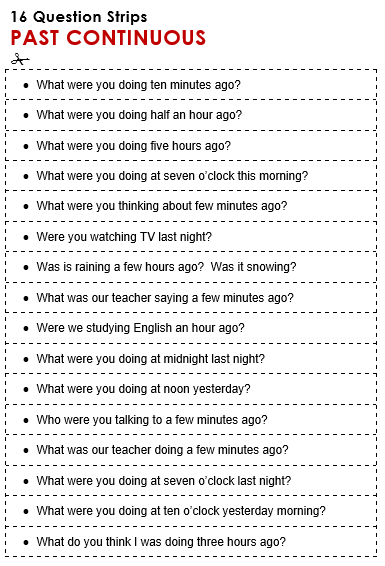 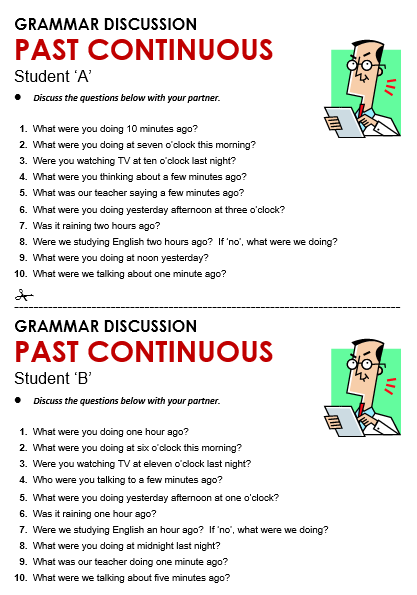 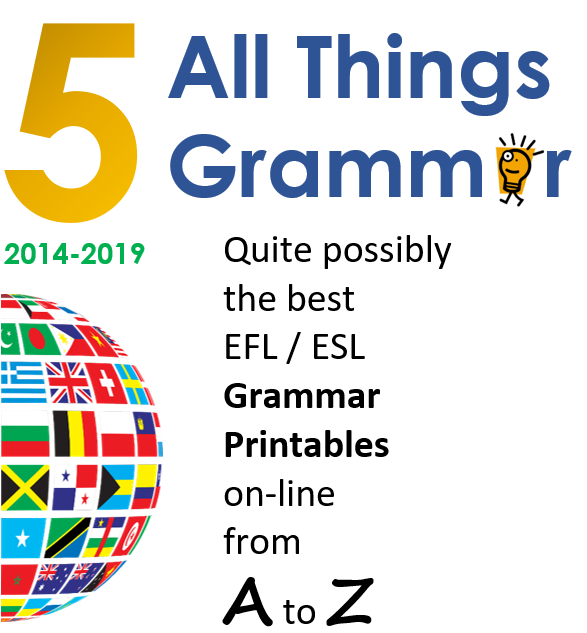 Before giving this worksheet to your students, review and discuss when we use the Past Continuous in English - the 'be': (1) When we talk about specific times such as "three o'clock; (2) To emphasize that an one action (which took a certain length of time) happened when another, briefer action occured; for example: "I was sleeping when the telephone rang ; (3) To describe a situation when two actions (requiring a certain length of time) were happening simultaneously; for example: "We were eating while they were watching TV."